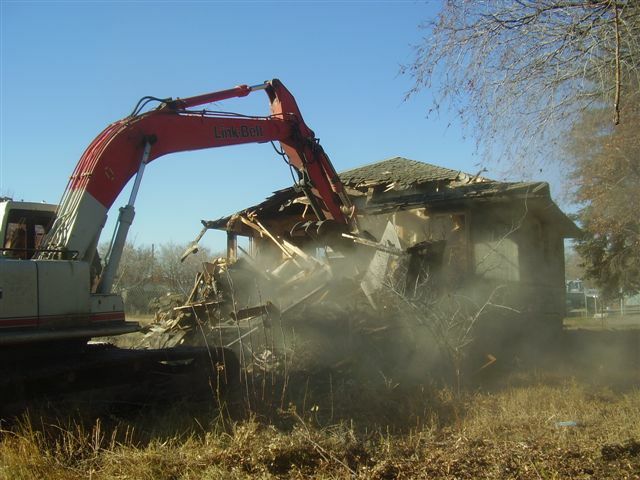 An experienced residential demolition crew should leave your property with little to no evidence they were ever there, save the disappearance of the structure in question. 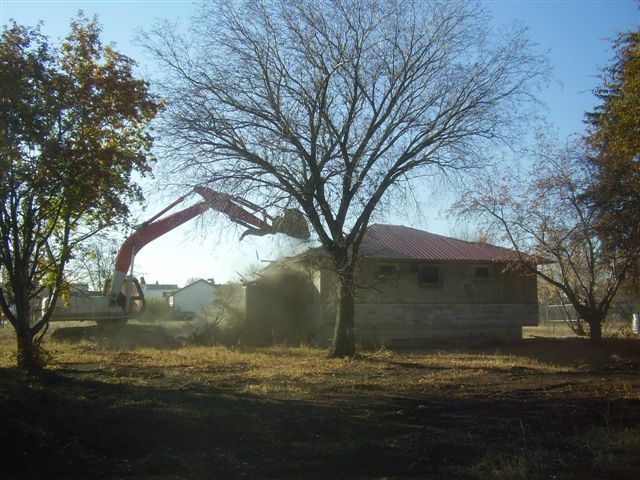 Revlyn Demolition & Recycling specializes in working within the parameters you set out for us. We have the equipment and skills to access any size property for dismantling and removal purposes. We strive to protect your land along with your reputation in the neighbourhood. Our crew is fully insured, and we’re proud of our track record serving the needs of homeowners in Edmonton and beyond. Whether we’re dealing with asbestos debris or minimizing the level of generated dust, you can count on Revlyn Demolition & Recycling to work in the safest possible manner. We aim to maximize your dollar with prompt, courteous and efficient service. Are you planning new construction? Give us a call to discuss your next project. We travel within Alberta, Saskatchewan, British Columbia and the Northwest Territories.